The Joint Pain Section is one of the smaller sections, but has an important role in representing the interests of all neurosurgeons in this age of increased scrutiny of opioid use, prescribing and misuse. Working with the Washington Committee, the Pain Section has taken an active role in interactions with other advocacy groups in making sure that the value of neurosurgical procedures is recognized. The American College of Occupational and Environmental Medicine (ACOEM) developed a Chronic Pain Guideline that lacked any content on neuromodulation. After a letter from us, information on spinal cord stimulation and dorsal root ganglion stimulation clinical trials was added. The Joint Section has advocated for reasonable measures with the American Medical Association (AMA) and the Department of Health and Human Services. Senators McCain and Gillibrand proposed a bill to limit opiate prescribing to 7 days. We wrote a letter in response that this was unreasonable for operations that were likely to generate longer duration pain and for patients on chronic opioids. More recent versions proposed by the House have excluded such patients. 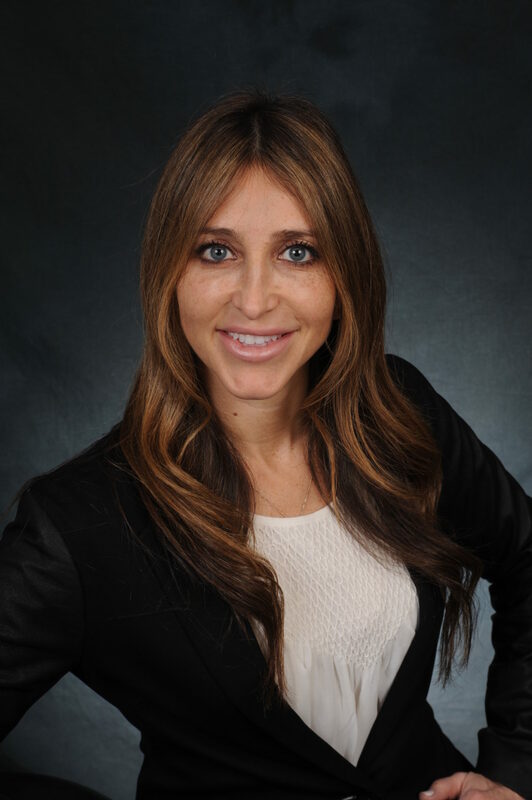 Pain Section Secretary-treasurer Jennifer Sweet has served as liaison to the AMA. We have signed onto a letter from the AMA to President Trump calling for increased treatment capacity for opioid use disorder treatment, mostly by increasing the number of Medicaid beds that are available, suspension of federal regulatory barriers to buprenorphine prescribing, and empowerment of the Attorney General to enforce the Mental Health Parity and Addiction Equity Act, which limits the insurance companies’ ability to delay multimodal treatments due to excessive precertifications, fail first protocols, etc. 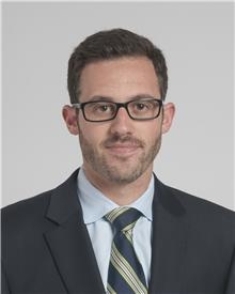 Through the efforts of Joshua Rosenow and others involved in the Relative Value Scale Update Committee (RUC), reimbursement for CPT codes 64553 and 64555 (peripheral nerve stimulation) was tripled by the Center for Medicare and Medicaid Services. Our biennial meeting in June was successful with significant interest from neurosurgeons and non-neurosurgeons. Prior meetings had always taken place on the Friday prior to the AANS meeting, focusing on a major pain management topic such as back pain, trigeminal neuralgia or neuropathic pain. This meeting covered varied ground with a practical cadaver lab component at the NCase Training Lab at Northwestern University. Kudos to past chair Andre Machado and vice chair Bill Rosenberg for organizing such a successful event that will serve as a model for future meetings. Chris Winfree, past chair of the section, has taken a major role in our educational efforts, starting with his work to integrate training regarding opioid prescribing into the Boot Camp Curriculum. 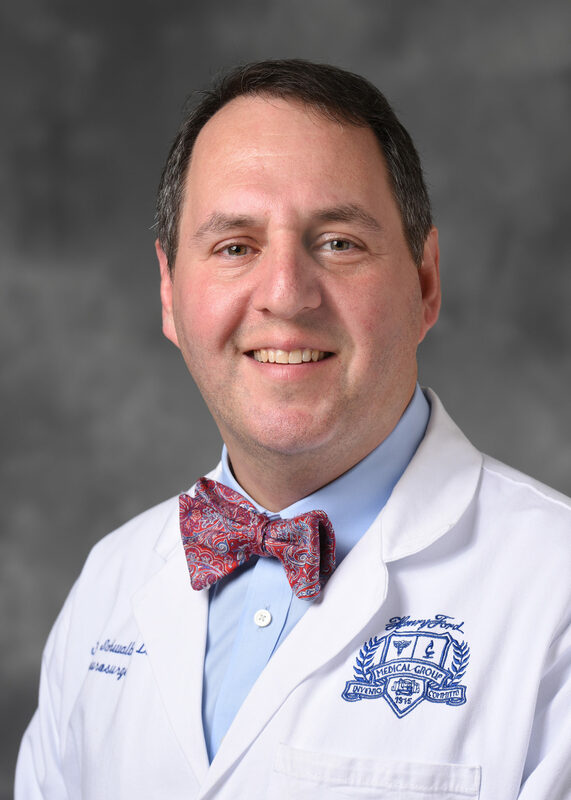 Dr. Winfree developed a recurring breakfast seminar aimed at educating neurosurgeons on the pharmacology of opioids and best practices. Webinars on opioid management have been developed for the AANS and CNS. An NREF fund honoring Kim Burchiel was also established this past year. Please contribute to these worthy funds to support further education and research at nref.org. A Google group for “Pain Neurosurgery” is being administered by Bill Rosenberg and Zaman Mirzadeh. This has allowed participants to post deidentified cases for advice from other members of the group. It is limited to neurosurgeon members of the Pain Section. I hope that you will join the Pain Section and contribute to our efforts. Information on membership can be found at here.